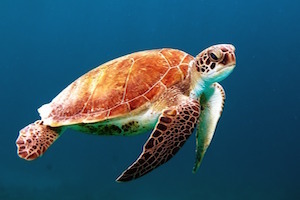 Fill your cooler with cold drinks, grab the snorkeling gear, and stash your beach chair in the back of your car for a day spent at the beaches along St. John’s North Shore Road, the south shore and east end. St John’s beaches offer a variety of experiences and adventures. 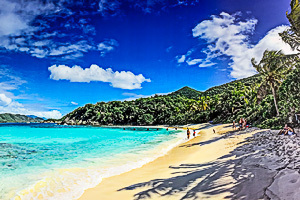 Some like Trunk Bay are world famous beaches, appearing on TV, in magazines and postcards. Others are hidden, private utopias that take a bit of hiking or some adventure to get to. 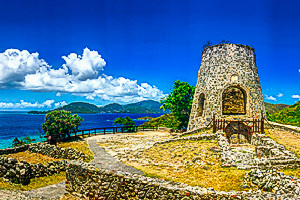 The best part about a vacation on St. John is the ability to get out and enjoy the natural beauty of the island. Whether hiking in Virgin Islands National Park or enjoying a sunset sail onboard a 40-foot catamaran, you will never be bored of the picturesque setting. St. John is a wild and wonderful place, full of creatures you won’t find in your own backyard. On land you will come across iguanas, donkeys, mongoose, tropical birds and butterflies. Following a day of exploring, there is nothing better than relaxing on the terrace of St. John Escape. 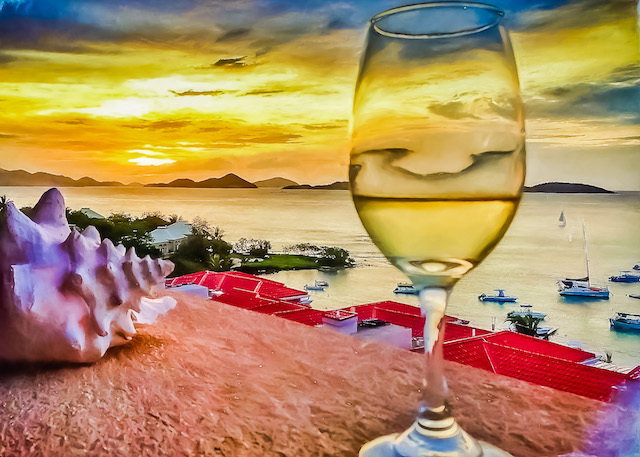 Delight in the panoramic ocean views while watching the incredible St. John sunsets. When it’s time for lights out, head to your comfy king size bed and dream about the incredible day you just had.